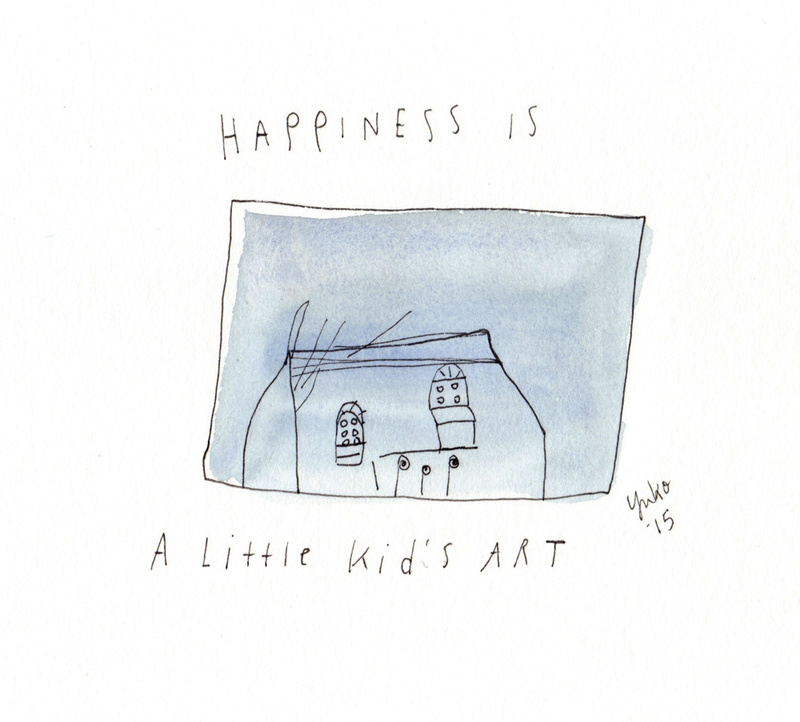 Day 340: Happiness is a little kid’s art. 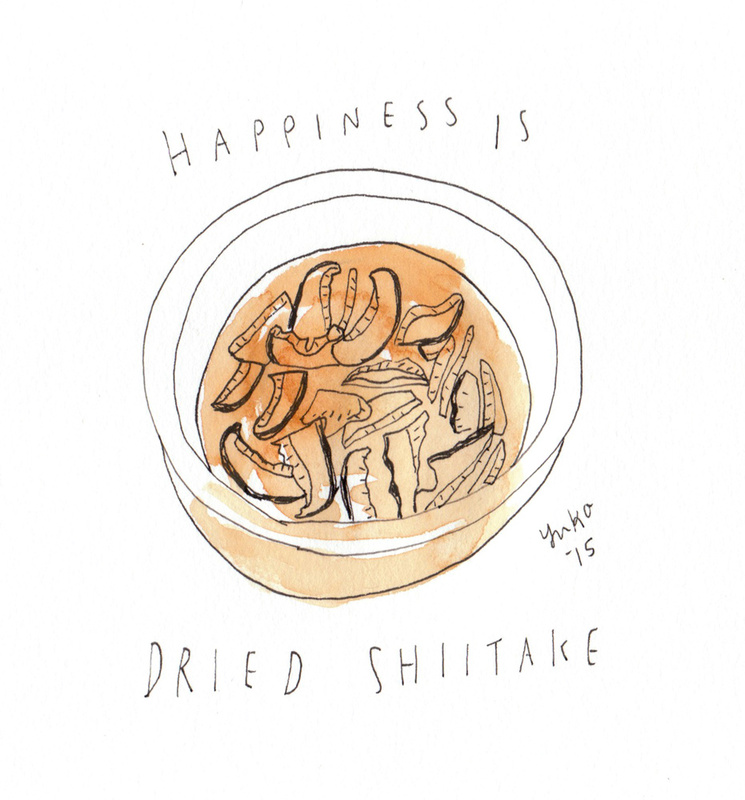 Day 339: Happiness is dried shiitake. 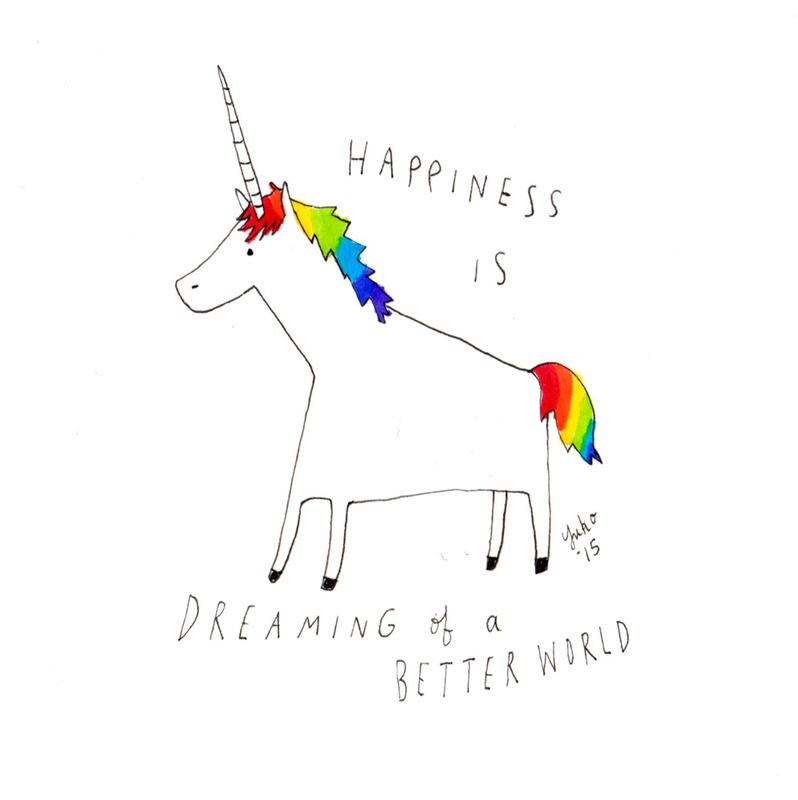 Day 338: Happiness is dreaming of a better world. 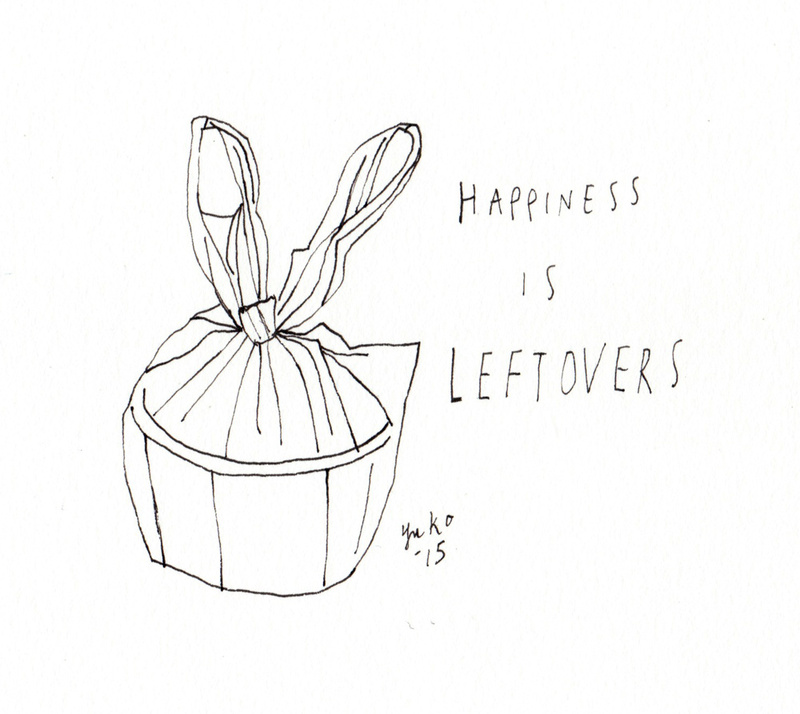 Day 337: Happiness is leftovers. Day 336: Happiness is ponytail. 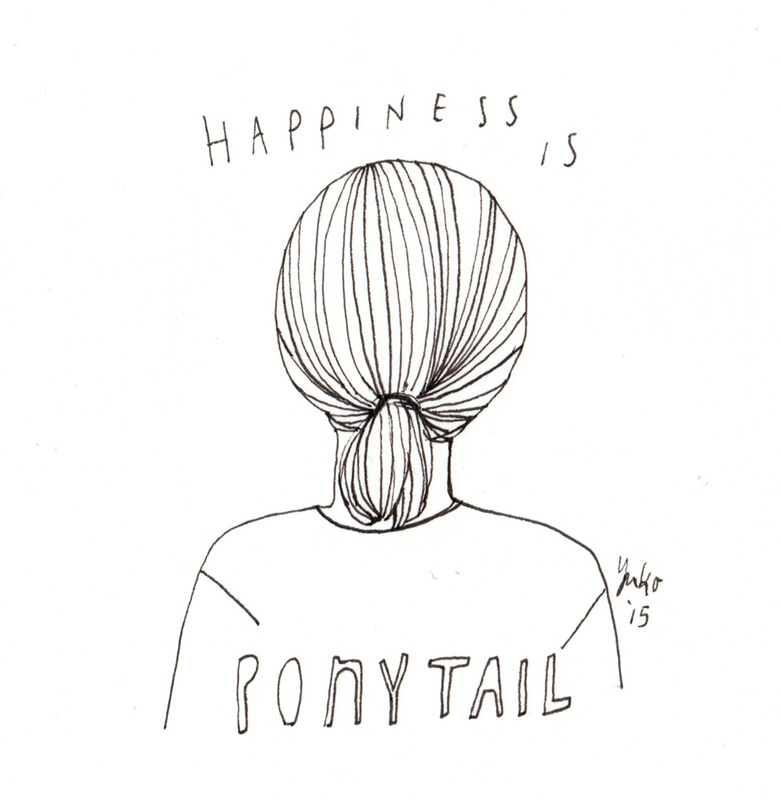 Happiness is ponytail. I’ve been growing my hair out for a while now… Finally a ponytail! 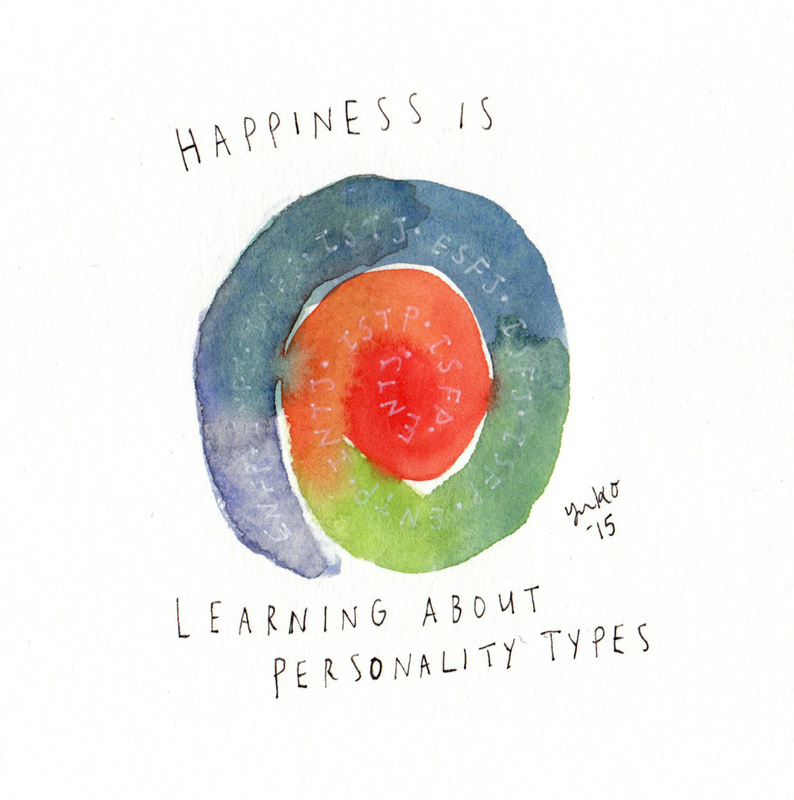 Day 335: Happiness is learning about personality types. 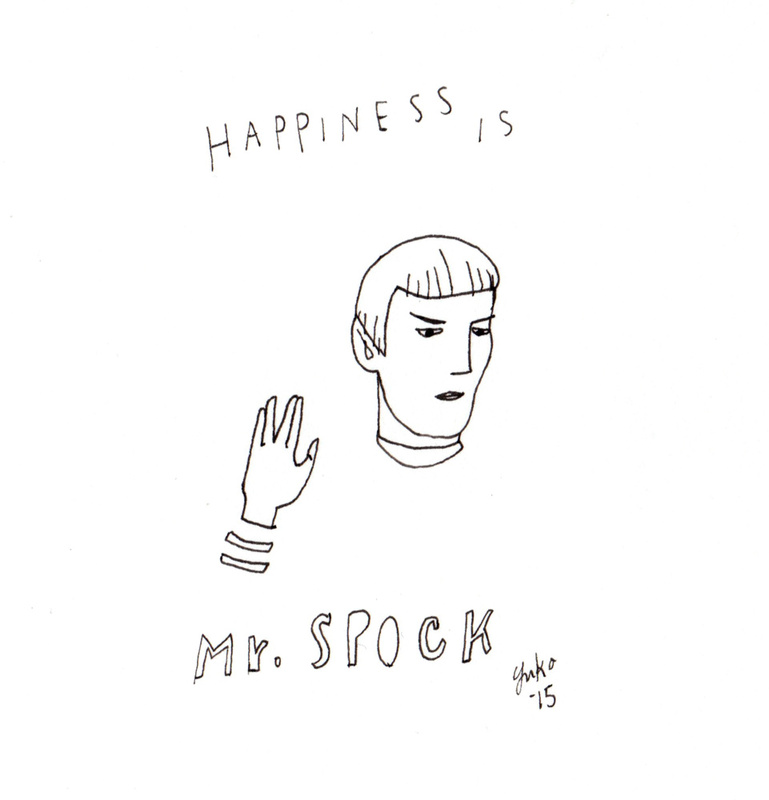 Day 334: Happiness is Mr. Spock. 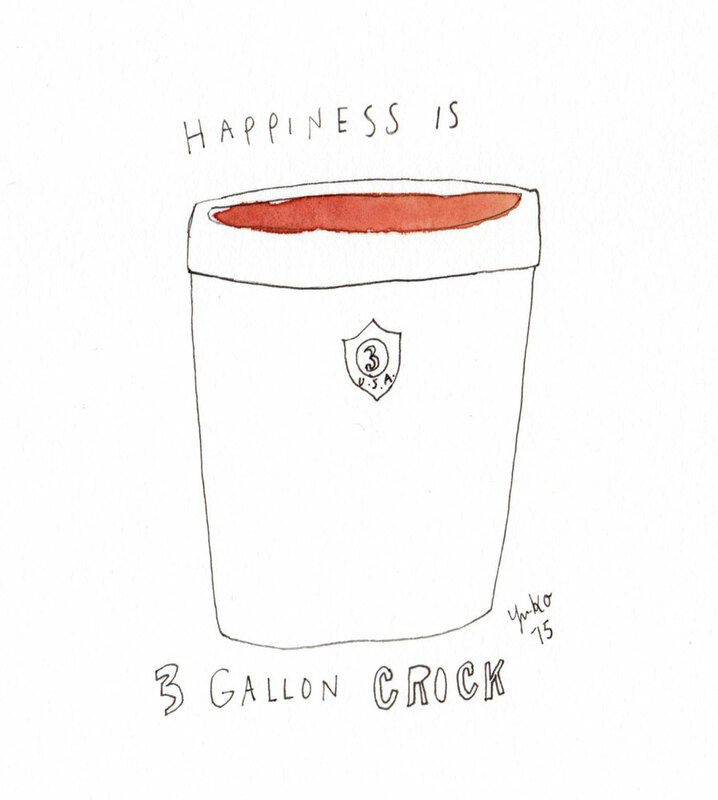 Happiness is Mr. Spock. Just watched Star Trek III: The Search for Spock. Sniff. 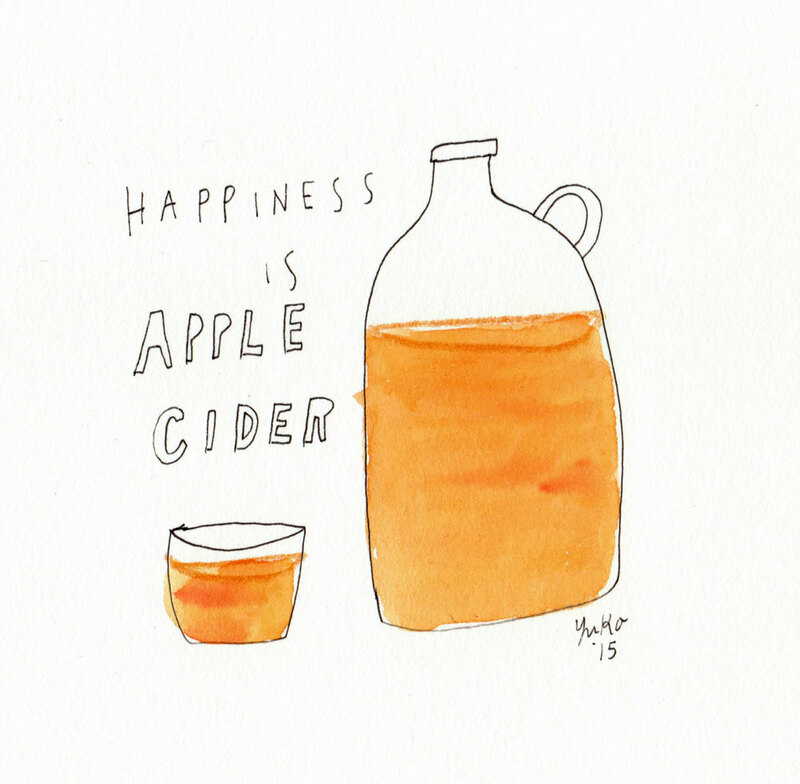 Day 332: Happiness is apple cider. 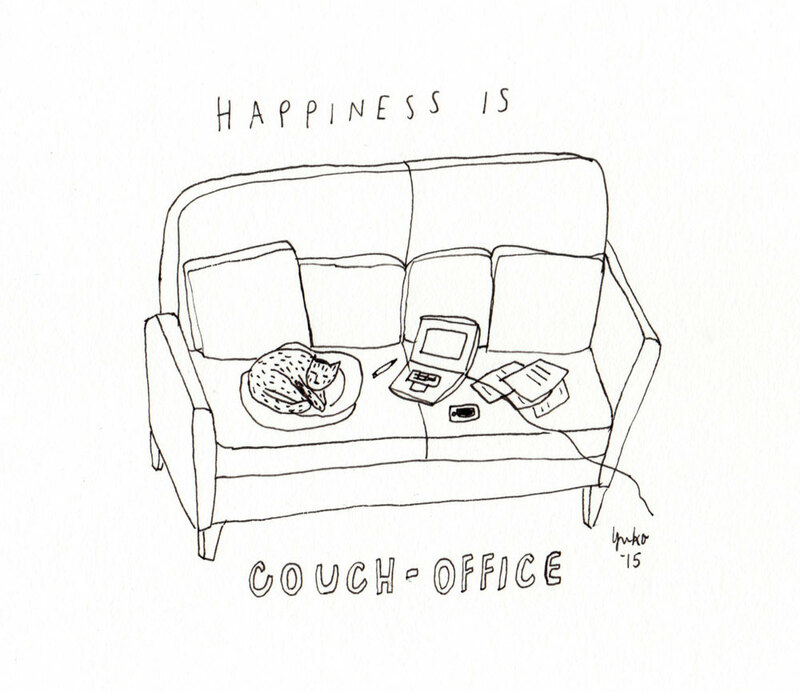 Day 331: Happiness is couch-office.